Rome City Resource Room: Welcome Back!! 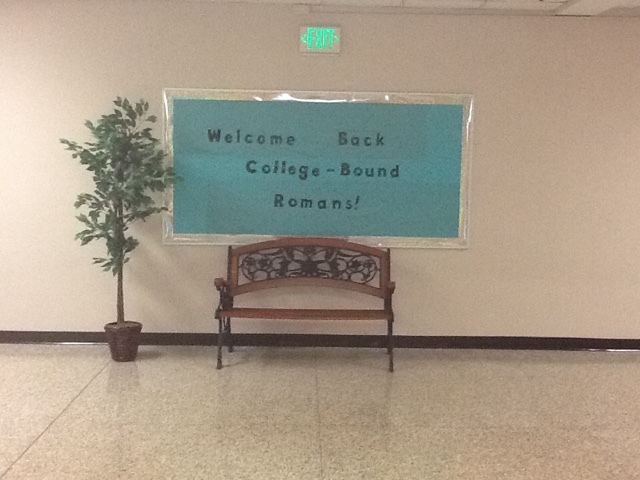 Welcome back to a new school year! I am so excited to be working with such a great group of kiddos and families. We have a great year planned and so many fun and exciting learning activities that I am looking forward to doing with the students. If you ever have any questions or concerns please don't hesitate to contact me by phone or email.